The domain was created in 1895 by Ernst Ludwig Grand Duke of Hessen and Rhine. Today, the agriculture school and viticulture service center oversee 22 hectares of vineyards from some of the most optimal and famous locations in Oppenheim and Nierstein. The wines produced are operated in conjunction of both tradition and progress. 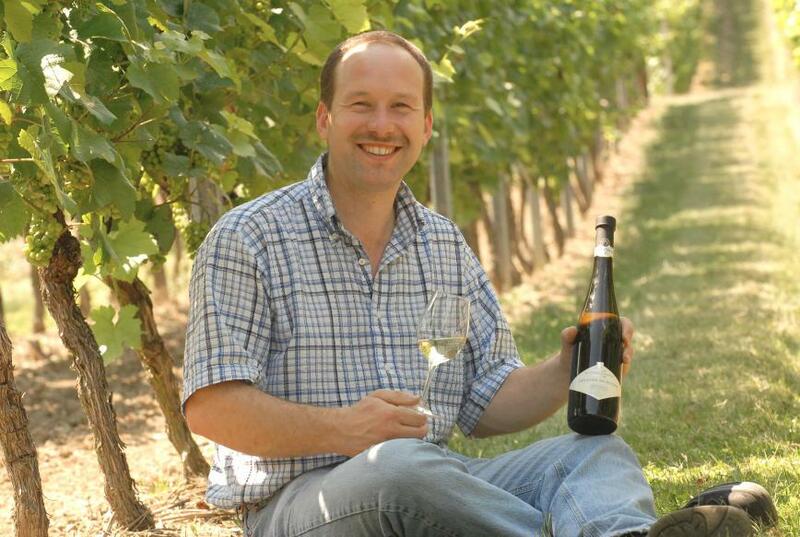 Oppenheim produces rich, juicy wines from nutrient-rich loess and limestone residual soils. In Nierstein and Nackenheim, we harvest predominantly fine, facet-rich Riesling from sandy slate of the Permian red bedding (known as the ‘red slope’). The wines are fermented at a low temperature and special qualities are stored in traditional wooden casks. 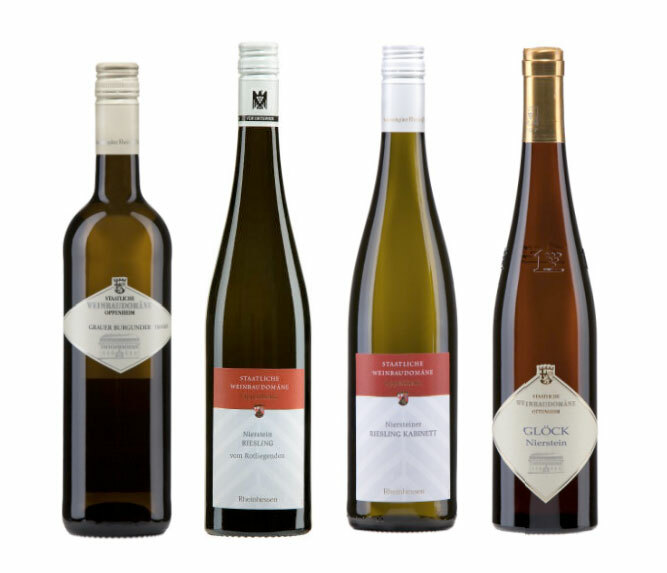 The domain offers a large selection of traditional and typical varieties of the region, such as Riesling and Silvaner. The state domain is a member in the VDP e.V. : the association of German predicate- and quality wine producers. 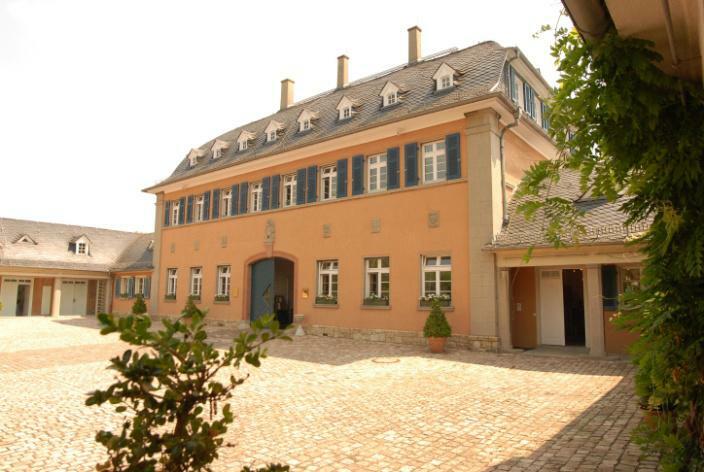 That means the wine are produces on highest quality controls and according to the special - burgundy like – quality pyramide, having a Riesling “GG” from the oldest single Vineyard of Germany: the Niersteiner Glöck in sole exclusivity. The Winemaker is Mr. Eller. His wines are fermented at a low temperature and special qualities are stored in traditional wooden casks. 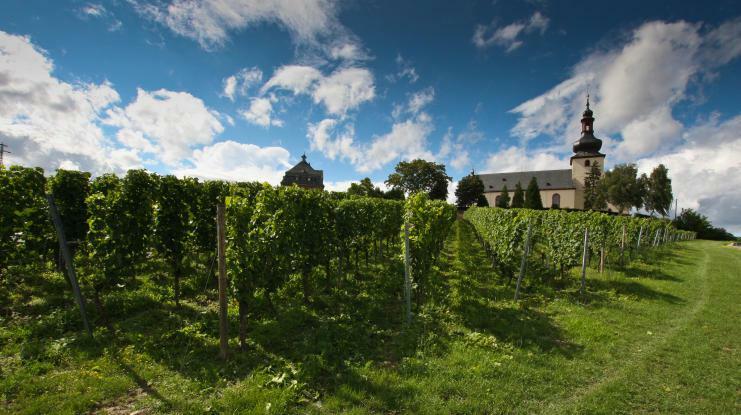 The domain offers a large selection of raditional and typical varieties of the region, such as Riesling and Silvaner, Pinot Blanc, Gris and Noir as well as Portugieser and St. Laurent.